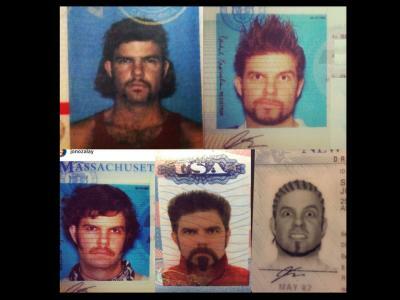 Do you know what you were doing in October 2013? I was invited to attend a Sony event in Tennessee with other media experts from around the globe to test out the new Sony a7 and a7R. I had always been a Nikon guy (I had a D800 at the time), and if I'm honest, I had low expectations for Sony. I just couldn't see them as anything but a point-and-shoot company. While I was there, we were treated to all sorts of excursions in which we could test the a7 and a7R, from four-wheeling to hang gliding to going behind-the-scenes at a concert. It wasn't long before I realized I was completely wrong about Sony. In other words, working with the a7 and a7R in these real-life situations made me realize Sony was really onto something. These cameras completely blew me away! Since then, Sony has updated each model, and each time they have received wide acclaim for being among the best cameras on the market. Here's how Sony's dive into the full frame mirrorless camera market has evolved over the years. 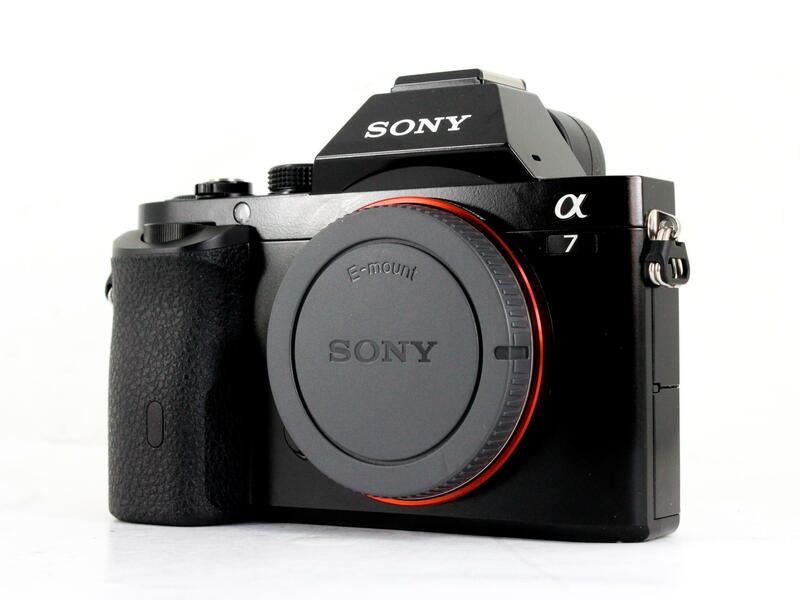 Sony's first full frame mirrorless camera, the a7 marked new territory for the company. 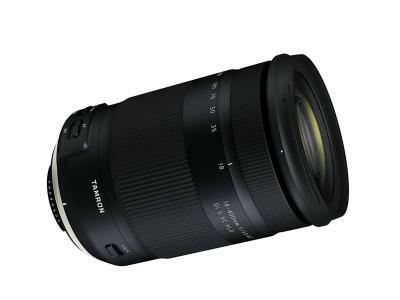 Its release in the fall of 2013 began an era of dominance by the company - of the mirrorless camera market and of producing cameras with absolutely crazy features. Not only was the a7 loaded for bear with cutting-edge features and technology, but it was also smaller than the full frame offerings from Canon and Nikon. On top of that, it also outperformed full frame DSLRs in many critical areas, particularly in the autofocus department. 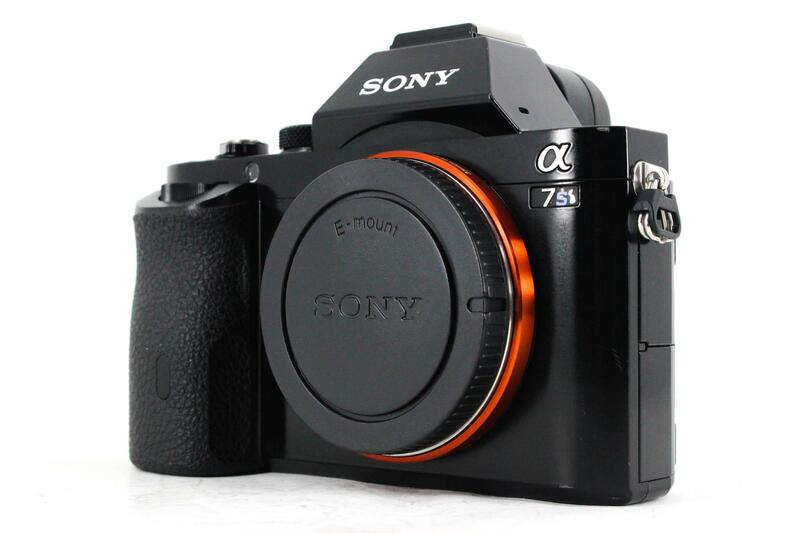 As a result, the a7 gained quite the following of photographers that became die-hard Sony fans. That included me - after my foray to the Sony event in Tennessee in the fall of 2013, I picked up a Sony a7R. 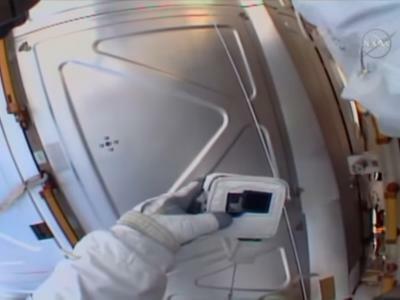 For more details about this ground-breaking camera, check out the video above by Tested. Released at the same time as the a7, the a7R looked just like the a7 but offered some different features that set it apart. Primary among those features was a more robust sensor - a 36.3-megapixel full frame CMOS with no OLPF. At that megapixel count, that put the a7R squarely in competition with the Nikon D800. Additionally, the a7R lacked an anti-aliasing filter, which produced sharper images as a result. Like the a7, the a7R featured a lightweight weather-sealed body, an expandable ISO range to 51200, and goodies like Wi-Fi and NFC. In the video above by Matt Granger, you can see the a7R in action and why it was so impressive then (and still is today). 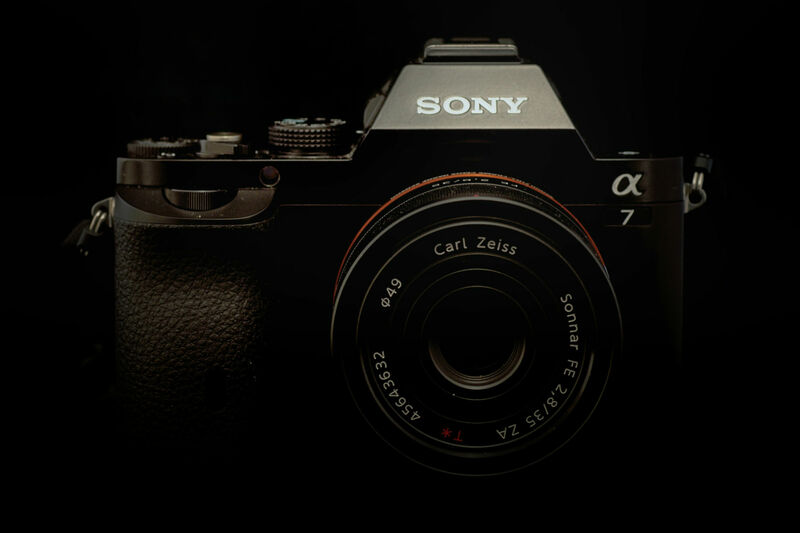 Due in large part to the success of the a7 and a7R, it wasn't long before the next model in the lineup - the a7S - was released by Sony. 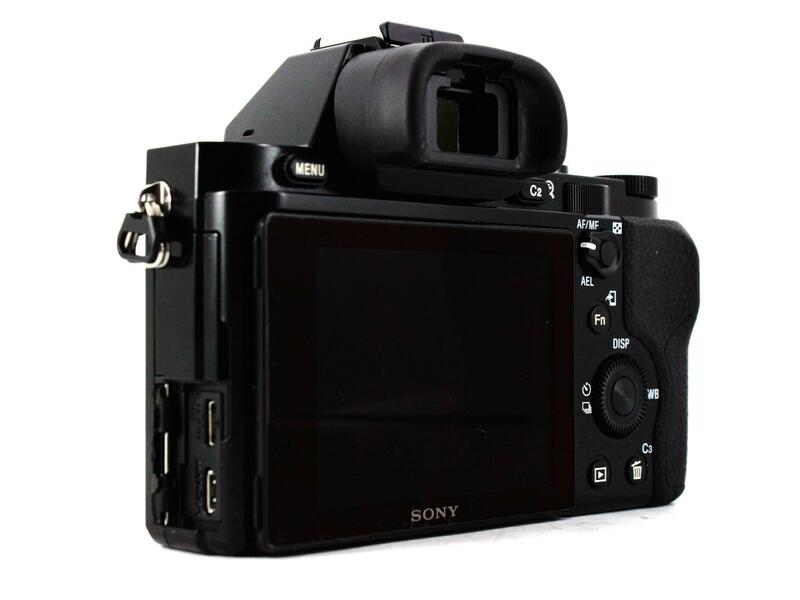 In the spring of 2014, Sony added a third member to the a7 family, the a7S shown above. 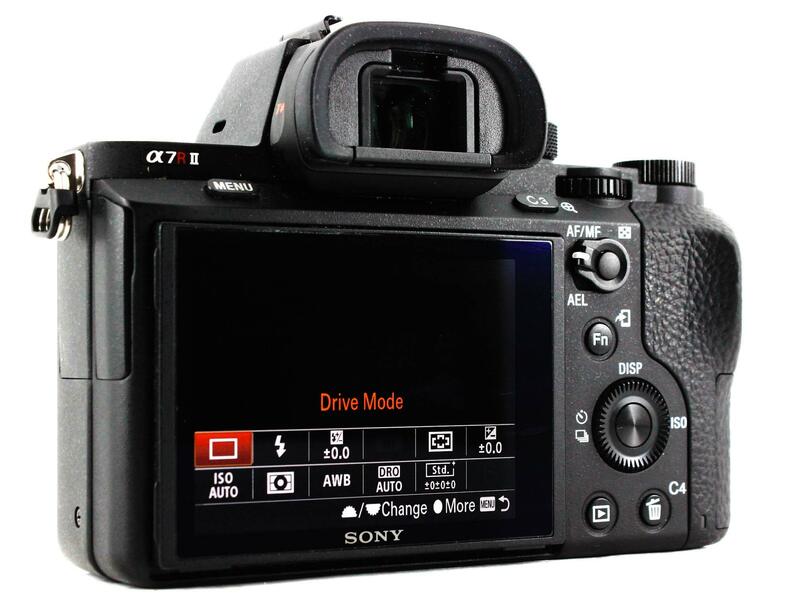 Unlike its predecessors, the a7S was designed to be as much a video camera as a still camera. As a result, it came loaded with some astounding features for video, including 1080p internal recording and 4K output to an external recorder. The a7S also utilized the XAVC S format, which eliminates the bitrate restrictions of the AVCHD format. In other words, it was a more user-friendly camera for video. Additionally, the a7S sported microphone and headphone sockets, 720/120p slo-mo video capabilities, and the ability to focus at -4EV light levels. And while some discounted the a7S for its 12-megapixel sensor, it proved more than capable of capturing high-quality images. 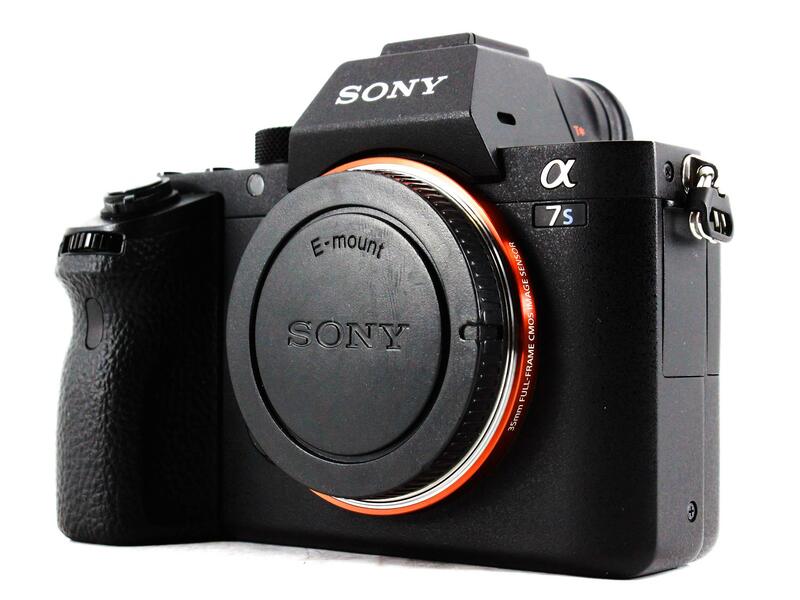 Get an in-depth review of the a7S in the video above by DigitalRev TV. A little more than a year after the original a7 was released, Sony offered an update with the a7 II, and it immediately became a top mirrorless camera. Many components remained the same in the second iteration of the a7, including the 24-megapixel sensor, the Bionz X image processor, and the 117-point phase-detect autofocus system with 25 contrast-detect points. Another difference between the a7 and a7 II is that the latter has a larger body, and as a result, weighs about 25 percent more. 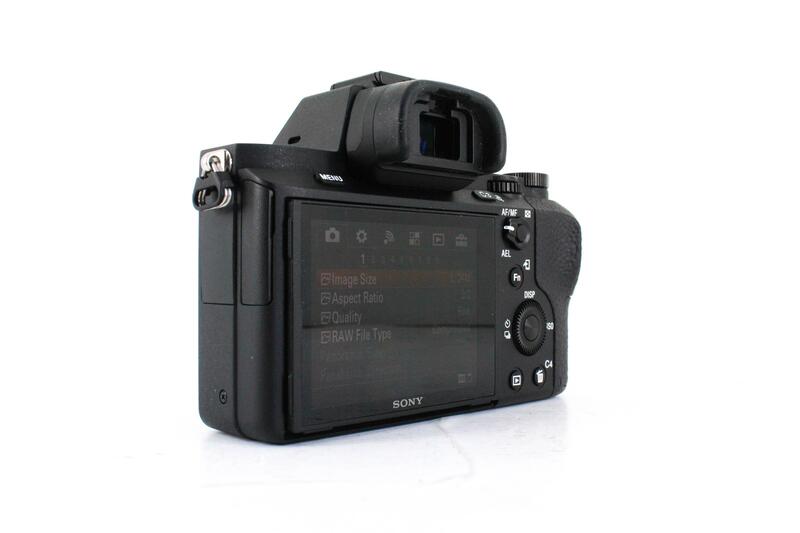 Additionally, the a7 II benefits from improved subject tracking over its predecessor, by a factor of 1.5x. 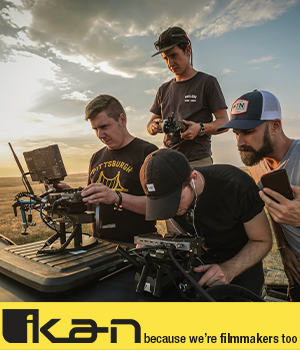 You can see the Sony a7 II at work in the video above by Tony and Chelsea Northrup. In June 2015, Sony updated the a7R with the a7R II. Unlike the a7 II represented modest changes over its predecessor, the a7R II was a giant departure from its predecessor. There were still some shared specifications, though, including the same native ISO range (up to 25600), the lack of an anti-aliasing filter, the same 3-inch tilting screen, and a weather-sealed body. What jumps out at you is not just the increase in megapixels (up from 36.3) but the fact that the a7R II featured a backside-illuminated 35mm sensor (the world's first, in fact). Add to that a much-improved autofocus system with a whopping 399 AF points and full 4K video capabilities, and you have the makings of one astonishing camera. In fact, when the a7R II was released it was hailed by many as one of the best cameras on the market. Even today, it can more than hold its own with newer cameras. Get a detailed review of the a7R II in the video above by Jason Lanier. Released in September 2015, the Sony a7S II follows firmly in the footsteps of its predecessor as being a purpose-built camera for videography. The a7S II retains the 12-megapixel sensor from the a7S, as well as the same incredible ISO range of 102400 (native) and 409600 (expanded). Also the same are the 2.36-million dot OLED viewfinder, the 3-inch tilting screen, and the 5fps continuous shooting. Naturally, the biggest draw of this camera is in the pairing of the incredible low-light performance with internal 4K video recording. That opened up all sorts of possibilities for high-quality video recording, even at a near-cinematic level. Today, the a7S II remains one of the best cameras for video on the market. You can see the camera's low-light performance in action in the video above by Linus Tech Tips. 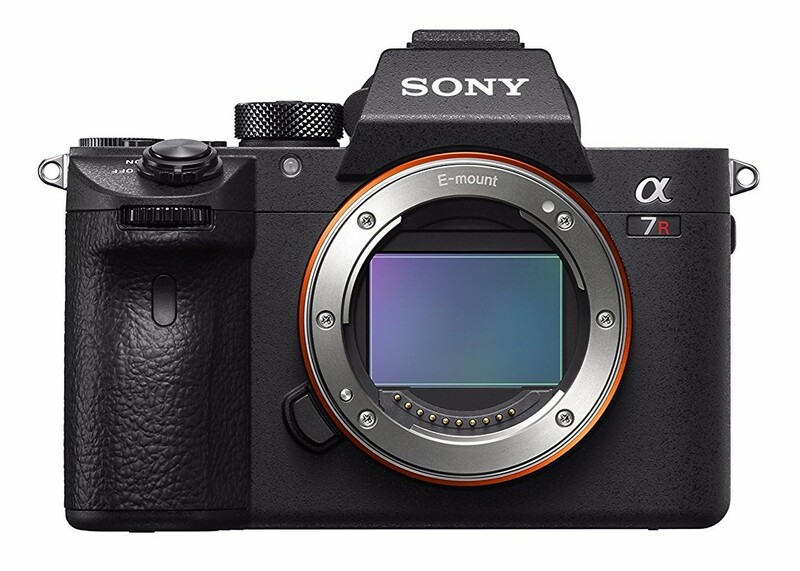 In October 2017, Sony released its newest update to the a7 line, the a7R III. Like its predecessor, the a7R III sports a 42.4-megapixel BSI CMOS sensor, expanded ISO to 102400, first curtain and silent shutter, no anti-aliasing filter, and sensor-shift image stabilization. Furthermore, the a7R III carries the same beautiful OLED viewfinder, 3-inch tilting screen, weather sealing, Wi-Fi and NFC, and smartphone support. What jumps out at you is the incredible improvement in shooting speed to a whopping 10fps. The fact that Sony managed to improve already awesome features like the autofocus system, LCD, and viewfinder are worth noting as well. Additionally, the a7R III offers 5.5 stops of in-body image stabilization (a full stop over the a7R II) for sharper photos. If you ask me, as a lifelong Nikon enthusiast (and proud owner of many Nikon cameras, including the D850), the Sony a7R III is hands-down one of the best cameras available today. And given the steady improvements that the a7 line has seen over the years, I can't wait to see what Sony has up their sleeve for their next model in this lineup! See the a7R III in action against the Nikon D850 in the video above by Jared Polin.